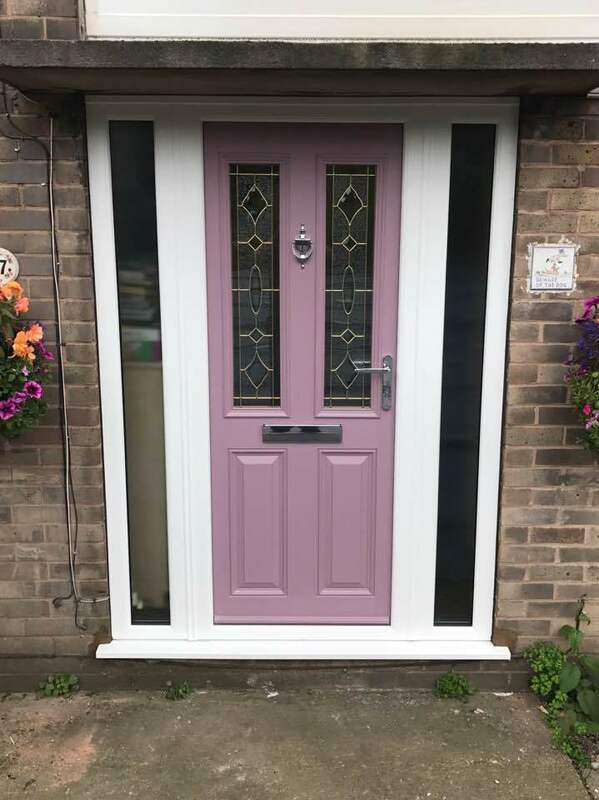 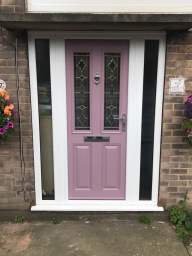 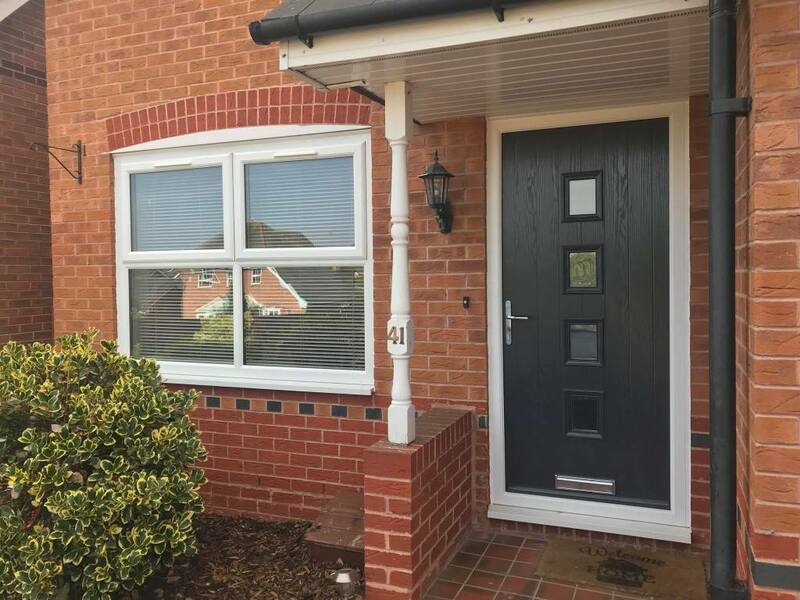 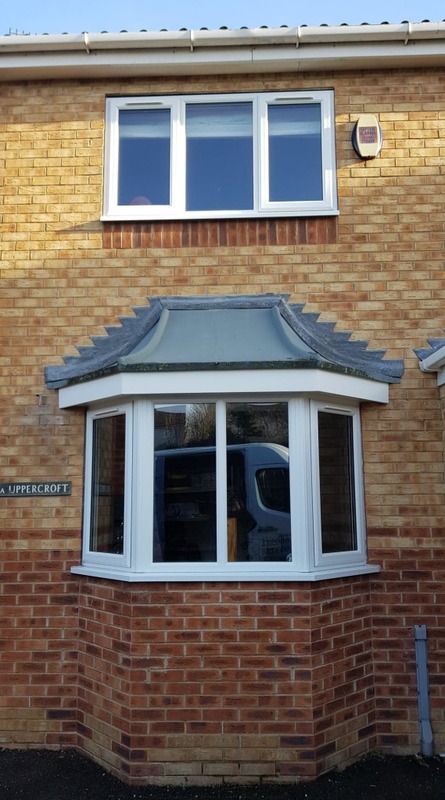 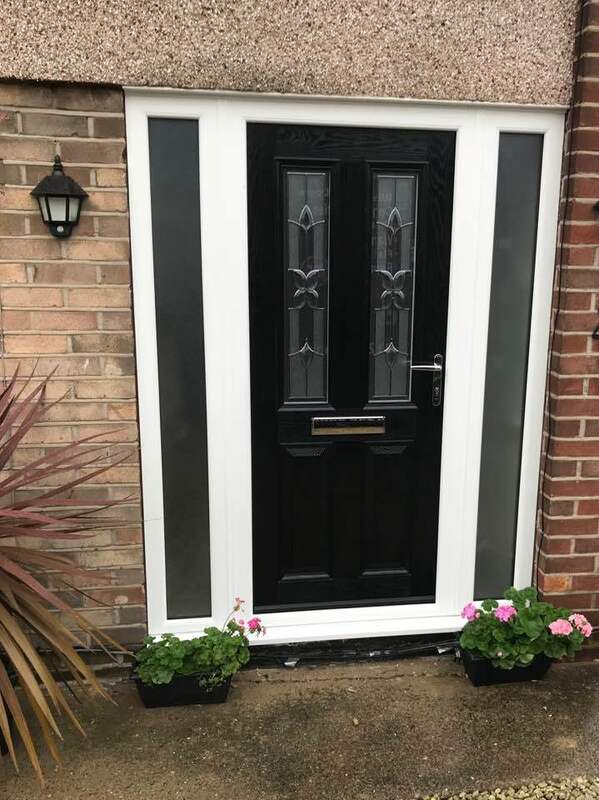 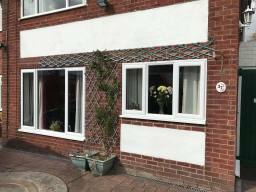 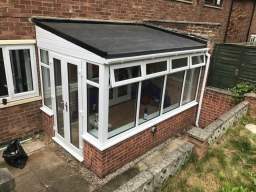 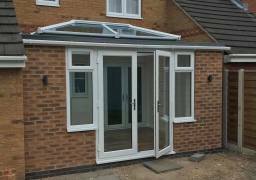 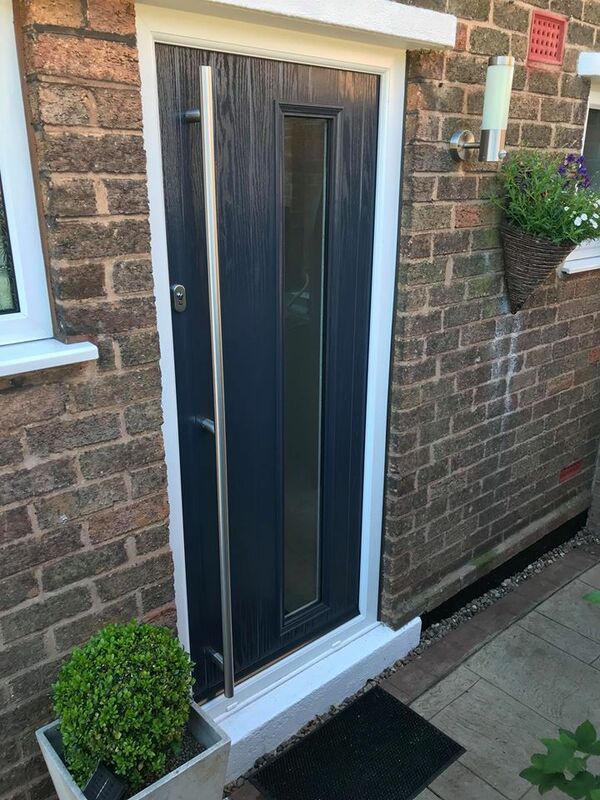 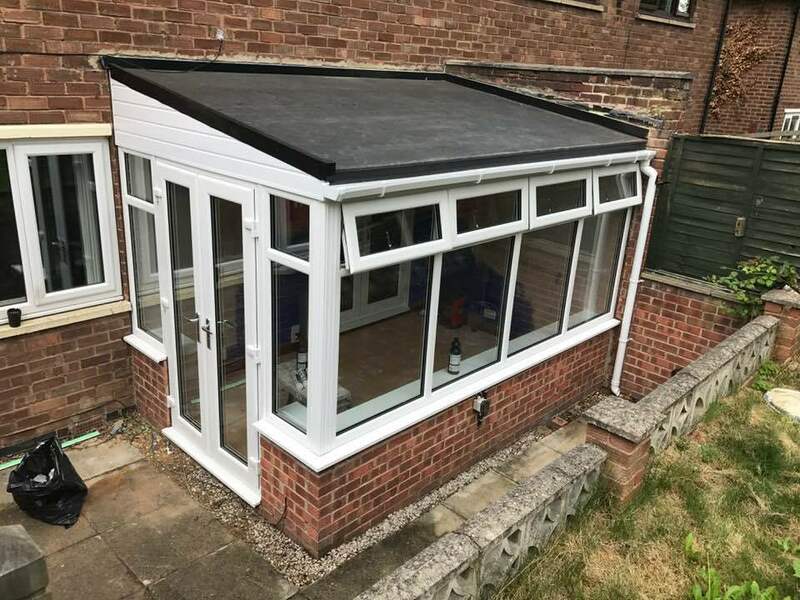 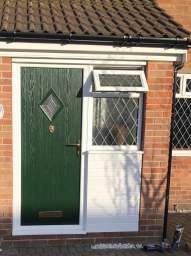 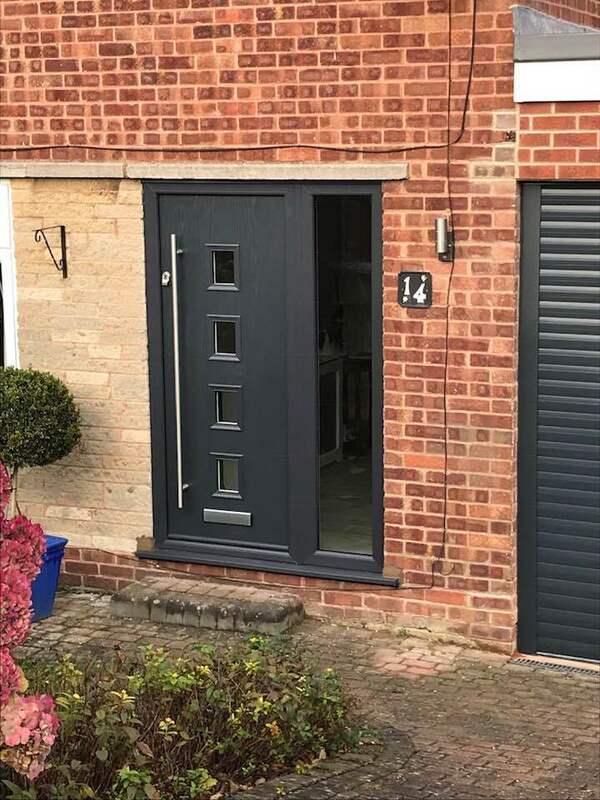 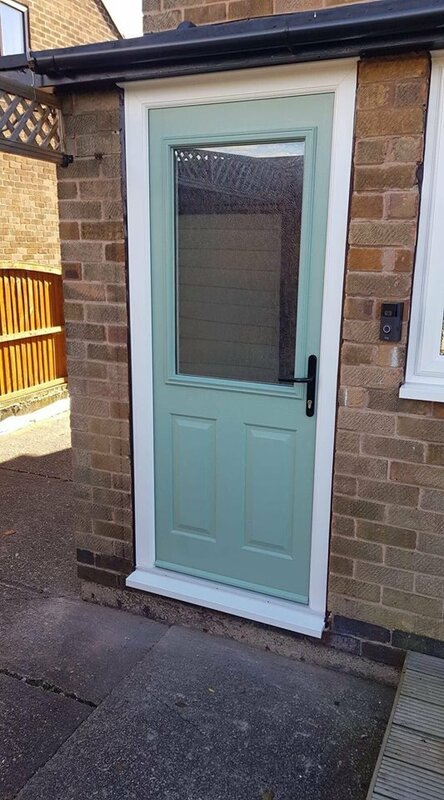 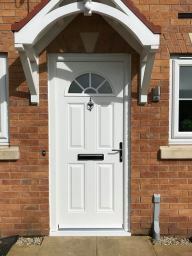 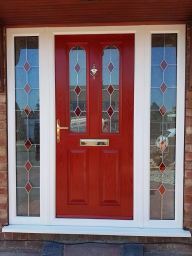 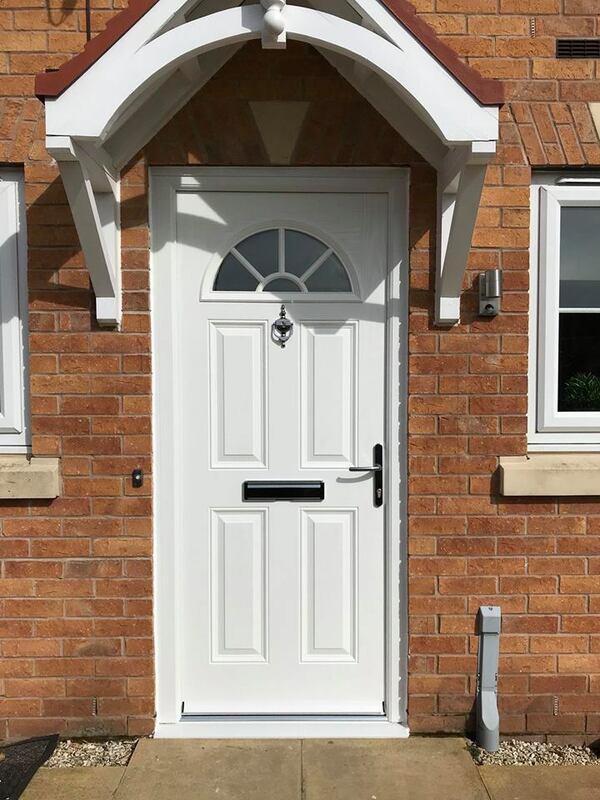 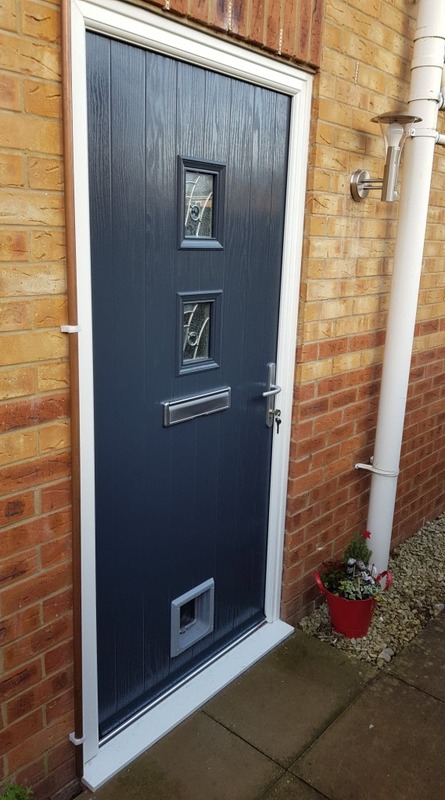 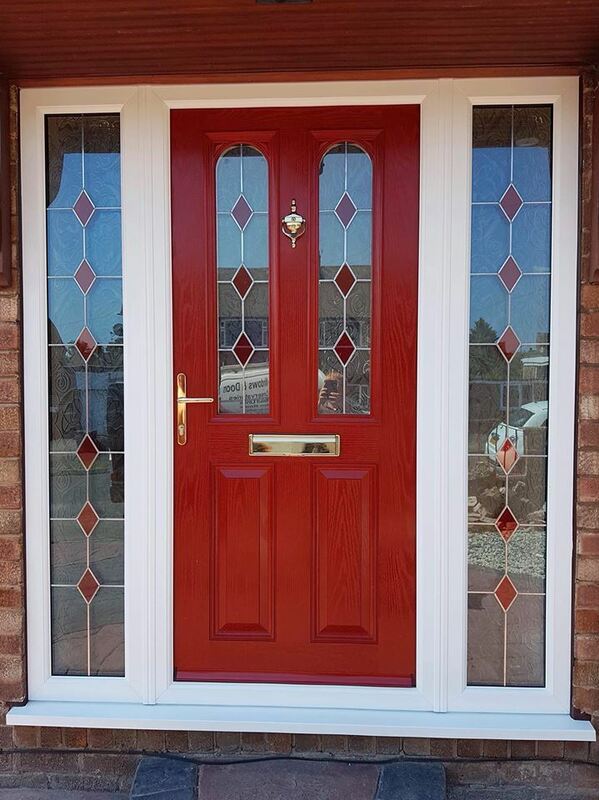 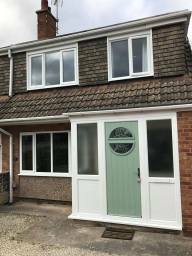 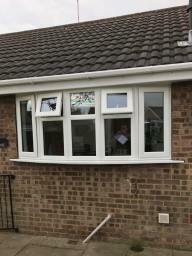 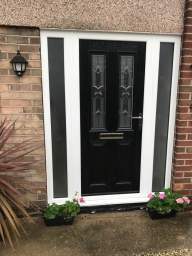 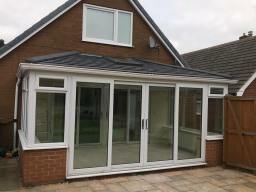 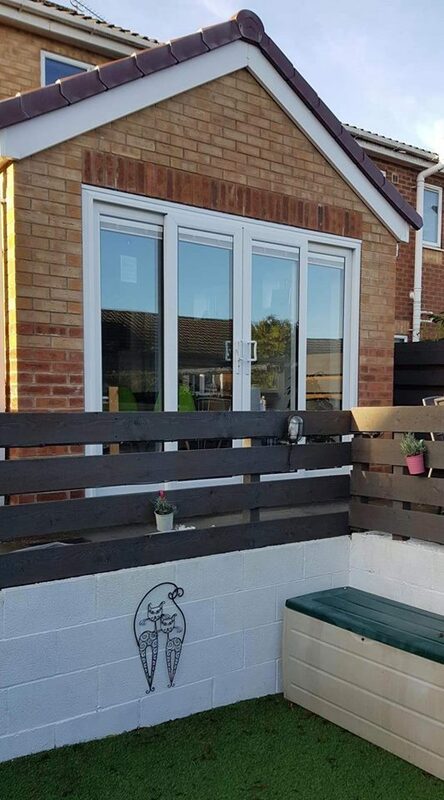 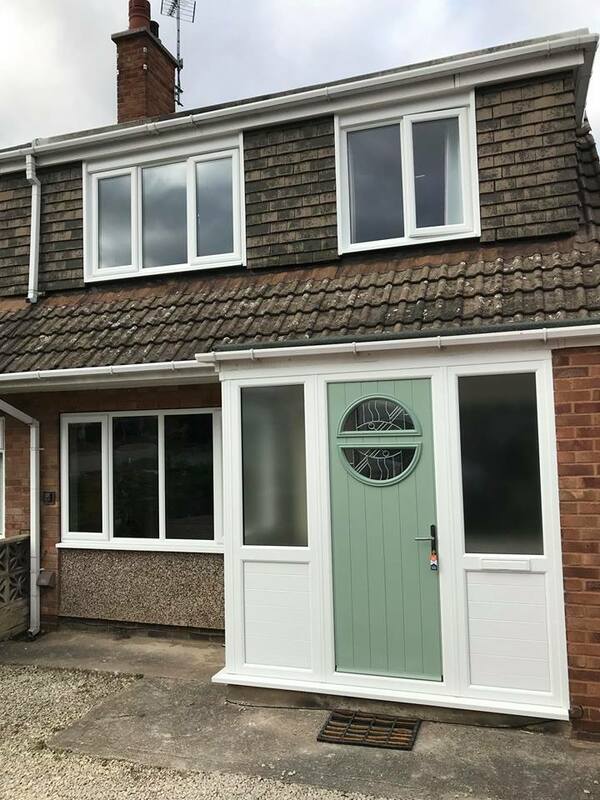 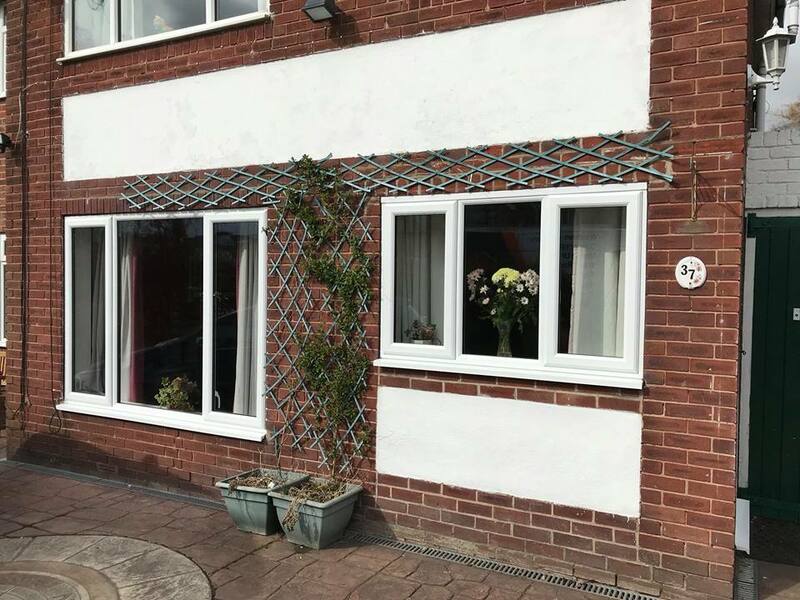 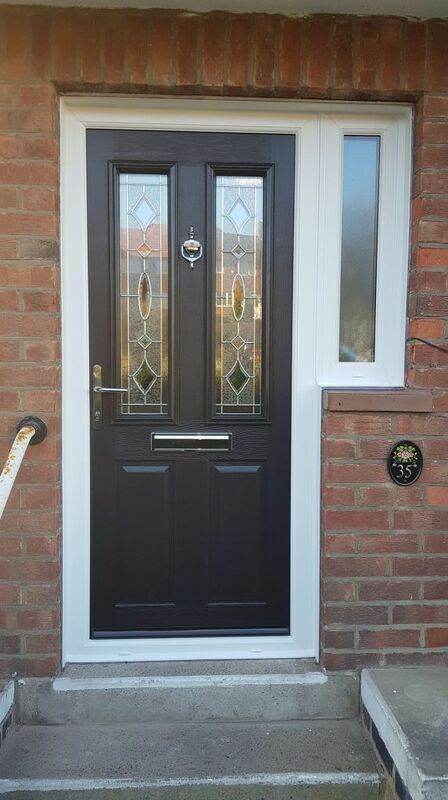 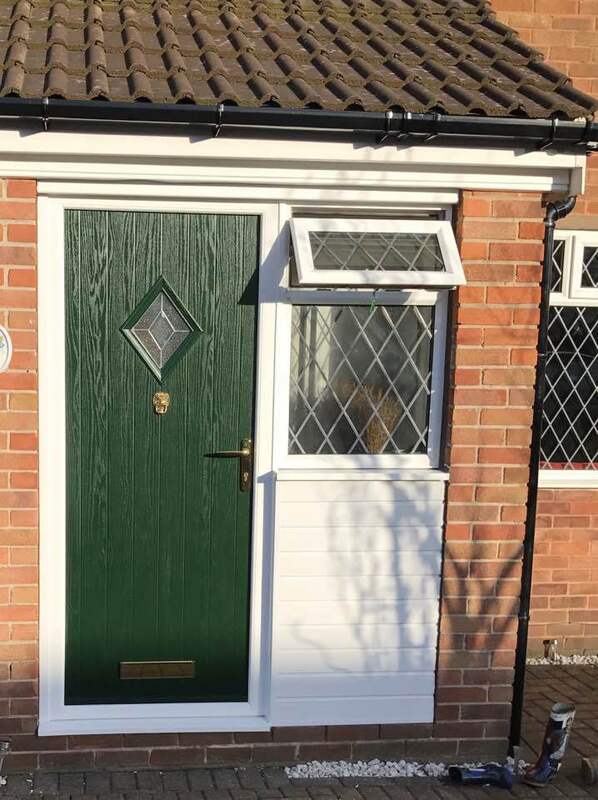 The Company is Managed by Lee Miller who is very likely to be the person you meet when you make your enquiry and has 20 years experience in the double glazing industry. 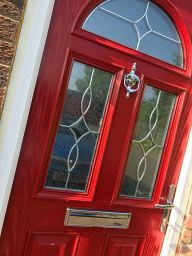 We don't believe in high pressure selling, just good old fashioned and honest advice to allow you to make the right choice for your home. 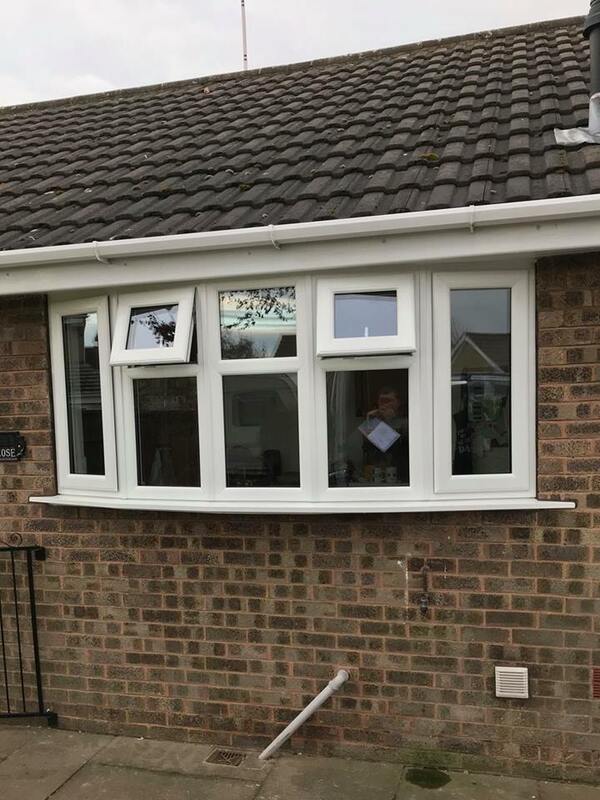 We offer call outs to provide FREE no obligation quotes and advice and in some cases can provide rough estimates over the telephone if measurements are provided (Subject to a final survey). 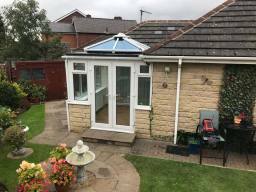 The Window People have built up a reputation for being fair on price, professional, reliable and delivering an excellent standard of workmanship. 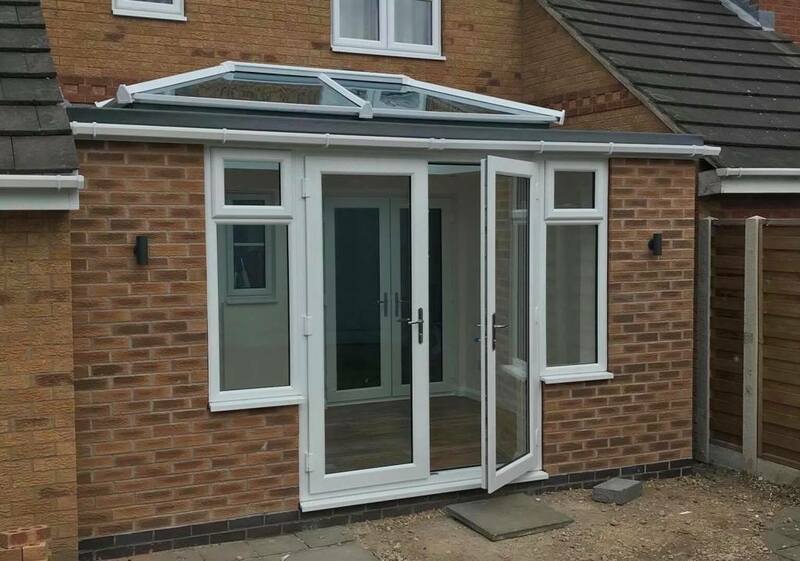 It is this high level of quality that has previous customers returning for future work. 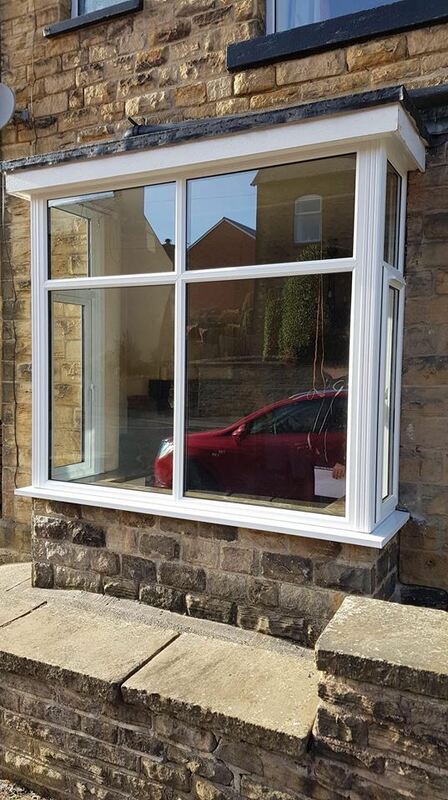 All of our products come with a 10 year insurance backed guarantee meaning that you can buy from The Window People Chesterfield with confidence.